- Interdisciplinary and interlinguistic study of stable linguistic units (idioms and proverbs). 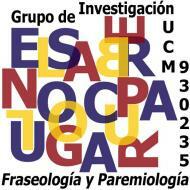 -Creation and consolidation of a national and international network and paremiological phraseological research. 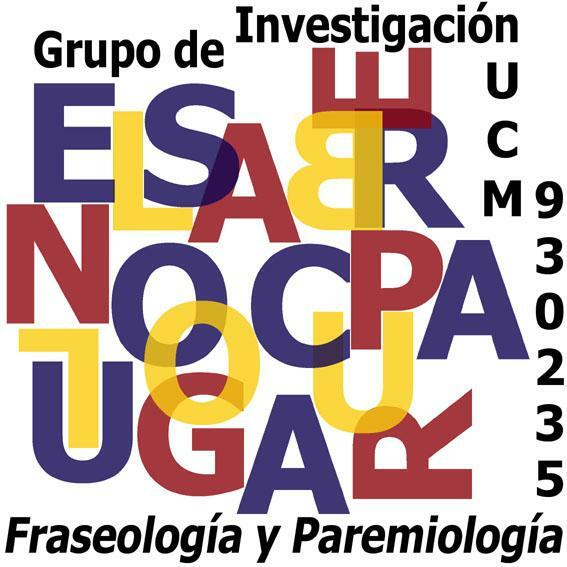 Their research, based on mainstream and plurality, has as a priority thought and practice: theoretical reflections and conservation of phraseological units used in all areas of life (cultural, literary, scientific and familiar), especially those of popular heritage transmitted by oral tradition.